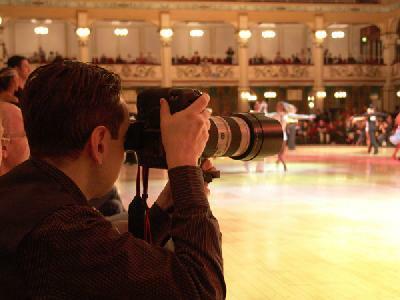 We are flattered by your response and appreciation resulting in an ALL record breaking number of visitors on DancePlaza.com during this year’s Blackpool Dance Festival. Our policy to provide more than results Read more here...!! 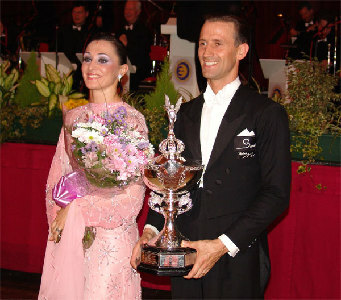 Professional Ballroom goes to Italy! More Blackpool here...!! see this!